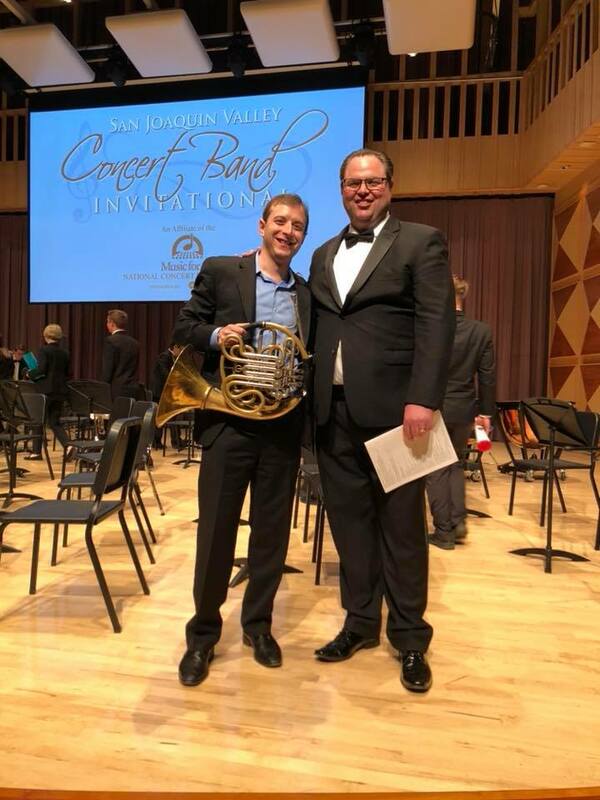 I was thrilled by the performance of my work “The Contemplation of Bravery” at the San Joaquin Valley Concert Band Invitational at Paul Shaghoian Concert Hall in Fresno, CA, Fri 4/13. Conducted by David Lesser w/soloist (the other!) 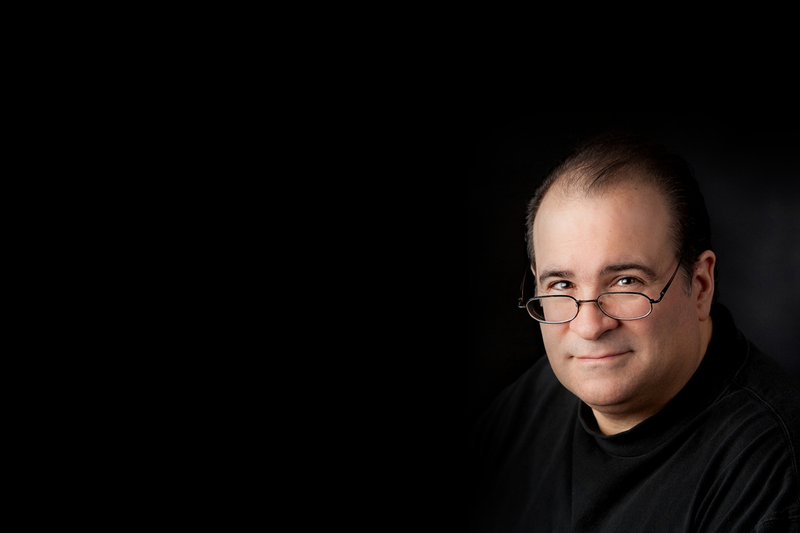 David Lesser, it was commissioned for the Bicentennial of West Point – The U.S. Military Academy and premiered March 18, 2001 in Eisenhower Hall by the USMA Concert Band under the direction of Major William Garlette, featuring Sgt. Harry Ditzel, horn teacher to David Lesser who is now Principal Horn of the Dallas Winds. The work was subsequently was recorded by The United States Military Academy Band (with Tod Addison conducting) and Seattle Music (with Joel Eric Suben conducting and Mark Robbins on horn). On the archival recording from the premiere one can hear Bertolozzi delivering his remarks to the audience before the performance, He mentions that bravery is not only the province of soldiers, but also of police and firefighters, and that the piece is really for all of those people as well. Who knew that six months later on September 11, 2001 there would be a sadly practical need for music that honored such heroes? American Society of Composers, Authors & Publishers (ASCAP), Recording Academy / GRAMMYs.